US retail giant Walmart Inc. said it was confident about the leadership strength at Indian e-commerce unit Flipkart despite the recent departure of group chief executive Binny Bansal. The company, however, was ‘disappointed’ with the situation at Flipkart and has made changes to e-commerce firm’s reporting structure, a top Walmart executive said during a conference call with analysts after announcing its quarterly earnings on Thursday. 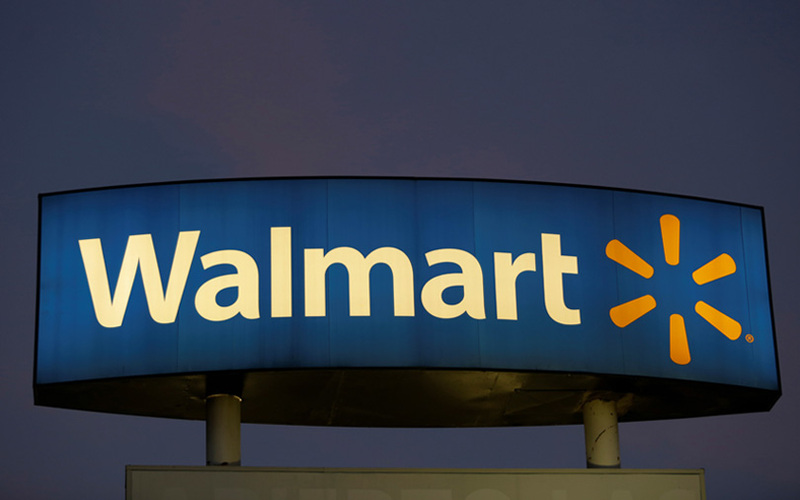 Binder also said that Walmart has made the “appropriate changes” at Flipkart and that it remained committed to India. The changes in Flipkart’s management came after Bansal, who had co-founded Flipkart a decade ago, quit earlier this week over past allegations of sexual misconduct. After Bansal's exit, Kalyan Krishnamurthy is heading Flipkart and its subsidiaries including fashion portals Mantra and Jabong, and payment wallet PhonePe. There are also ongoing discussions to merge Myntra and Jabong, which Flipkart had acquired from Rocket Internet-backed Global Fashion Group in 2016 for $70 million. Ananth Narayanan and Sameer Nigam, CEOs of Myntra and PhonePe, respectively, will now report to Krishnamurthy. However, media reports said Friday that Narayanan has resigned. Krishnamurthy, a former Tiger Global executive has served two terms at Flipkart. In 2013, he joined the company as interim sales chief and financial head. He came back to the company in 2016 and replaced Bansal as CEO in January 2017. Walmart’s acquisition of Flipkart formally closed on 18 August this year. The retailer had announced its decision to buy 77% of the company in May for $16 billion. Meanwhile, Walmart reported its third-quarter revenue rose 2.4% to $126.1 billion over the corresponding quarter last year. This marks the retail giant’s fourth consecutive year of growth in the US. Walmart’s US e-commerce sales grew 43% for the quarter over last year and are projected to grow 40% for the year. It did not specify the contribution of Flipkart in its results due to ‘competitive reasons’, adding that the investment had driven ‘significant’ operating income dilution. But the company reported 44 days of sale from the Indian e-commerce company as part of its consolidated earnings. The US company also said the Flipkart app saw close to one million users during its Big Billion Day sales held from 10-24 October and sold one million smartphones during the period.